If you would like to play for our Club next season, registration for boys and girls spring season begins 12/28/18, or contact us to find out more information. Open to boys and girls from 3-8 grades residing in Brecksville, Broadview Heights, and neighboring towns not supported by a community based lacrosse club. 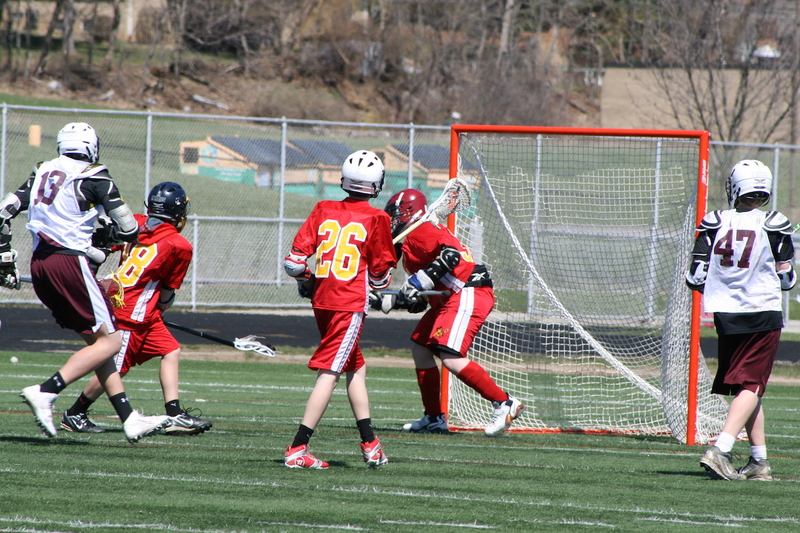 Trained coaching staff experienced in coaching youth sports. 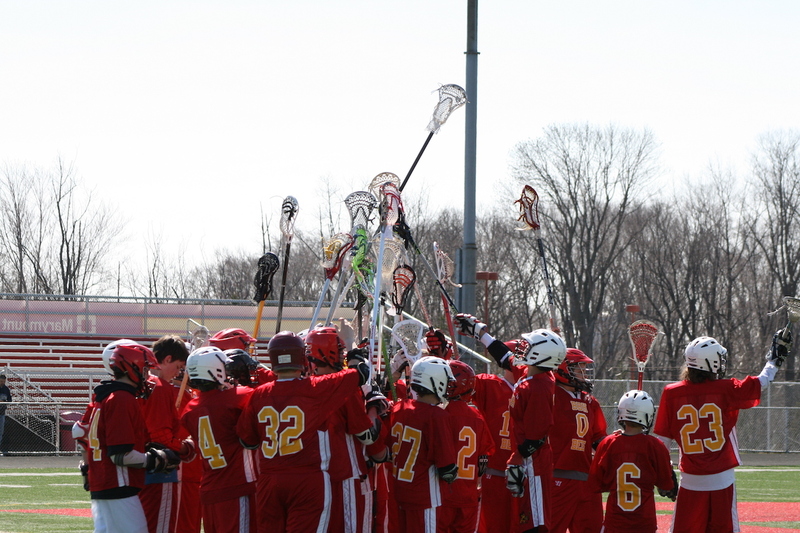 Practices begin in late February. Season runs to Memorial Day. 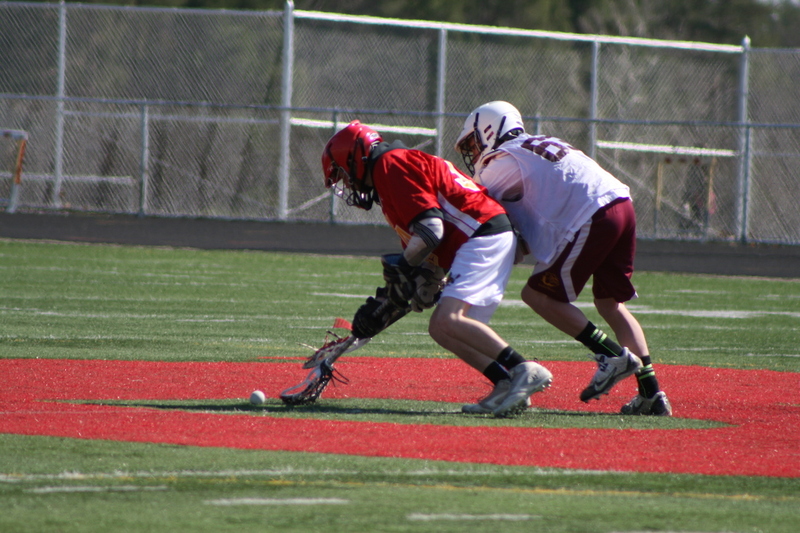 Club encourages and works with players involved in other sports/activities with conflicting schedules. 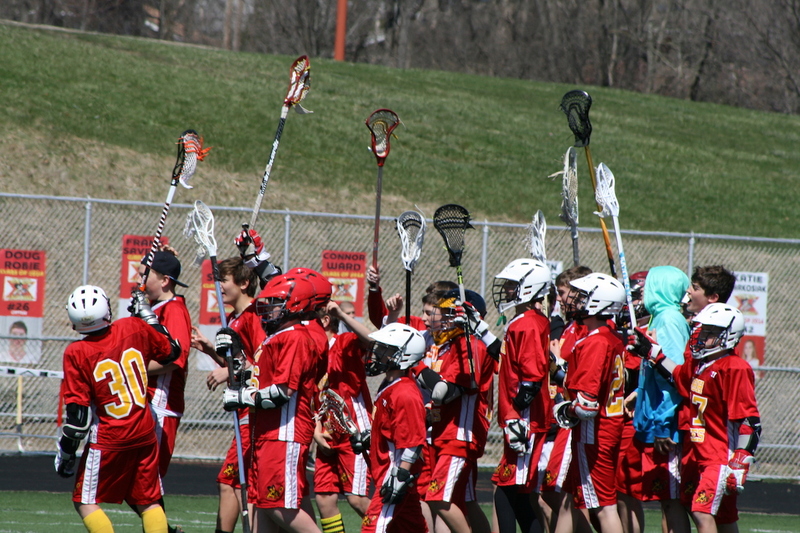 The Brecksville Broadview Heights Youth Lacrosse Club for Boys and Girls Middle School, Youth and Bantam Teams are open to any child residing within the BBH School District and in neighboring communities that are not supported by a community based lacrosse club. Come play the fastest game on two feet and the fastest growing team sport in this region!! 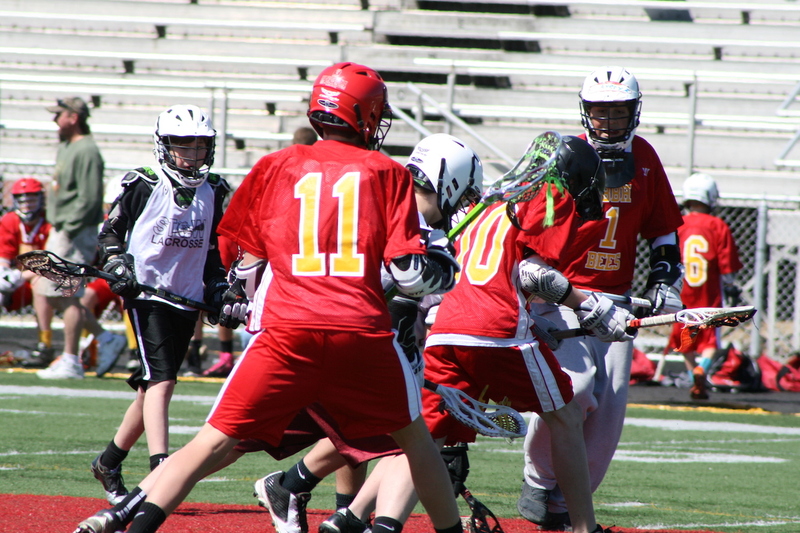 Registration for those young men and women in grades 3-8 interested in playing on the 2019 Brecksville Broadview Heights Youth Lacrosse Club is now open! Bring a Friend Lax Night! those interested in joining the team, and returning players. 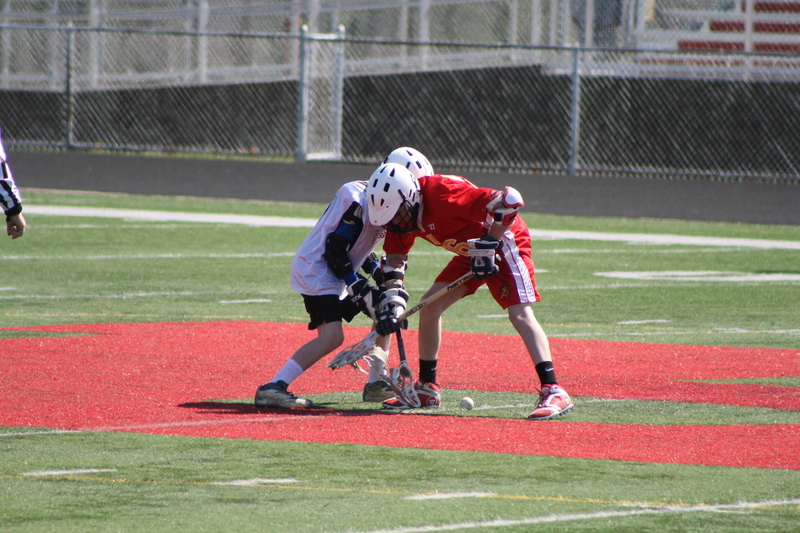 No prior lacrosse experience is necessary, just a willingness to learn the game and a desire to have fun.